A 25% deposit must be paid on booking to secure the holiday. The balance will be due one month prior to your holiday. Only cheques can be accepted. All deposits are non refundable. Please contact us now on 07894 594 448 to enquire about the availability of the cottages. Weekend and midweek breaks are available at short notice. Special rate graduation breaks can also be arranged. 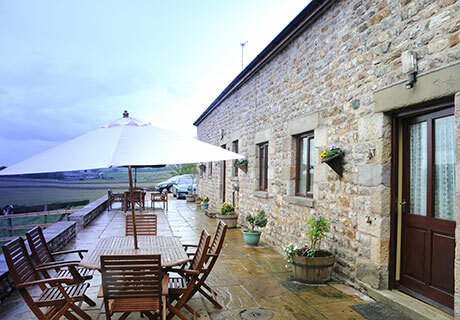 Come and enjoy your child's graduation in one of our luxury cottages, and experience this beautiful area of Lancashire. Short breaks of 2 or more nights. 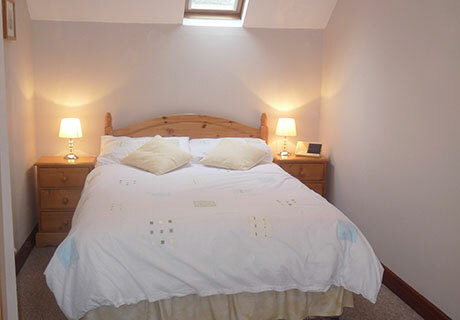 Short breaks are available minimum of 2 nights.